The Crafting Geek | Saw it. Liked it. Had to cross-stitch it. Hey look! It’s the Gambit snake chart that I’ve finally decided to upload. YAY! I also think this is a good place to remind y’all that all of the charts that I post are for personal use only. Please don’t sell my charts. Please don’t sell products made from any of the charts posted here. 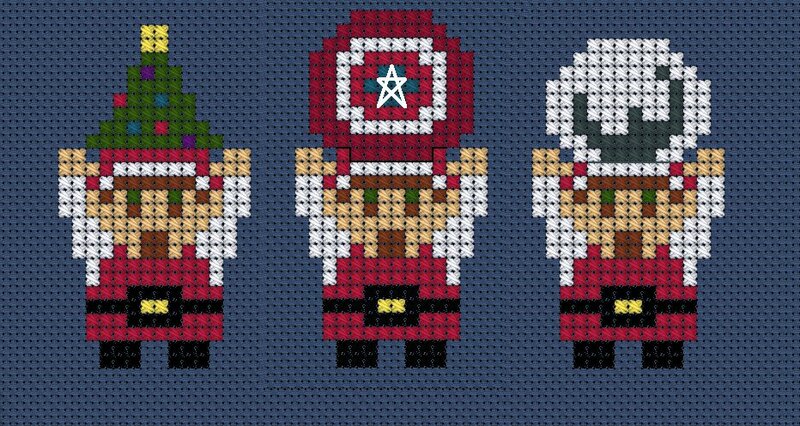 Bungie has been super great about me making and posting these so that the good crafters of the internet can make awesomeness. Anyway, back to crafting stuff! If you have any questions, please let me know! And as always, happy crafting! If you have any questions, please drop me a line. And, as always, be sure to check out the #destiny2cal hashtag on your social media platform of choice. 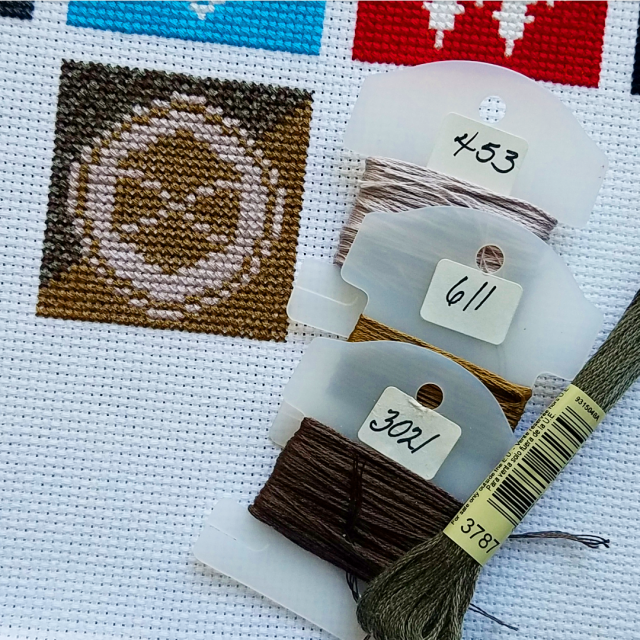 It’s getting close to May which means it’s time for another #30for30crafting event! Yay! Pick a craft or project(s) (new or old) and be committed to working on it/them for 30 minutes for 30 days. I like to do it in May so you can give yourself a day off during the month, if you want to. 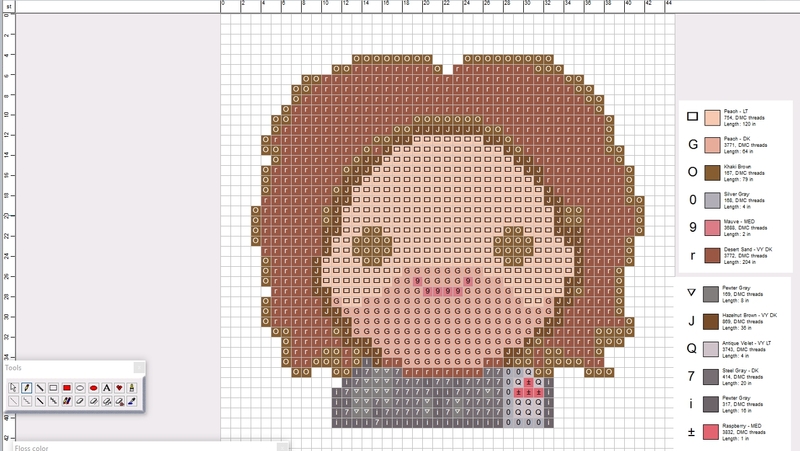 And no, it’s not just open to cross-stitching. Maybe you’re a drawing genius or you make pottery that mere mortals weep or your quilts are so epic, people write songs about them. Or maybe you actually write songs! Or make the most awesome cakes! Or, you want to have an excuse to try something completely new. It doesn’t matter, LET YOUR CRAFT SHINE THROUGH. So, the process is simple. Starting on May 1, post your picture on Twitter, Instagram, or Tumblr and tag it with #30for30crafting . Then, keep your eyes peeled for that tag and encourage your fellow crafters. And if it’s possible, try to take a pic each day. I know for me, it really does help to look back to the previous day or two and see that, yes, I’m making progress. I can a lot of questions about this, so I’ll try to answer them below, if you have a question, leave a comment here or tweet me. 1.) Can I work on it for more than 30 minutes a day? Absolutely. The point is to work on something for at least 30 minutes a day for 30 days. 2.) I want to (make digital art, write, draw, etc. ), does that count? If it uses your creativity muscles, I say absolutely. Make an app, sew a quilt, write a novel, paint a picture on your living room wall. I’m pretty open. 3.) Do I have to take a picture every day? No. Not at all. Maybe you want to make a blog post or maybe you want to post weekly pictures of your progress. That’s fine! If you do, tag your picture (or link to a blog post) with either #30for30crafting so we can encourage each other! 4.) What if I want to start on the [insert day here]? That’s not a problem. I know some people started early, others are starting later. Just do it and make awesomeness! 5.) Do I only have to work on one project? Nope. Work on whatever your creative brain is pushing you to make. 6.) I missed a day. I fail. Um, no. Just add a day to the end, if you want. Or, just get something done for the next day. You can do it! Good luck and, as always, happy crafting! Er, ok, I’ll leave the poetry to someone else. 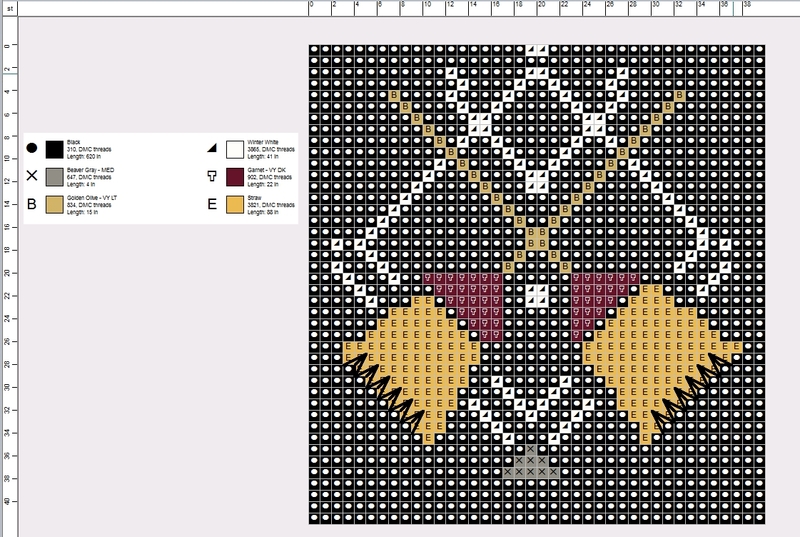 So, if you’ve been on Twitter, you’ve seen me working on this Bowser, er, King Koopa, cross-stitch. I was looking at my new cup when the idea came to me. I’ve got two variations, one with the Bullet Bills and another with winged Koopas. I haven’t had a chance to test the pattern out yet so I don’t have a set color list yet. Fortunately, the colors are pretty obvious so I don’t think you could go wrong with just eye-balling the whole thing. 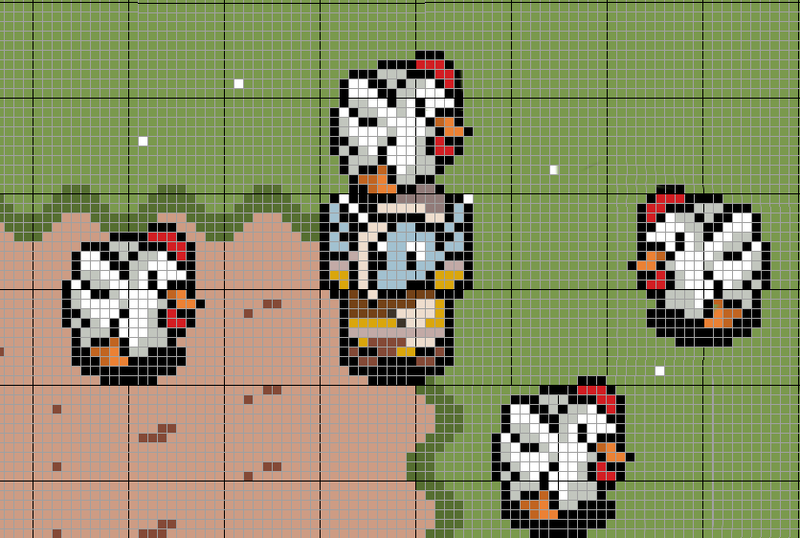 Also, this pattern is really, REALLY, wide. On a 14-count, it’s just over 14 inches (and under 4 inches tall), so just be sure to plan accordingly. Also, those *super neat* gold lines between the characters is just a reference, LOL. 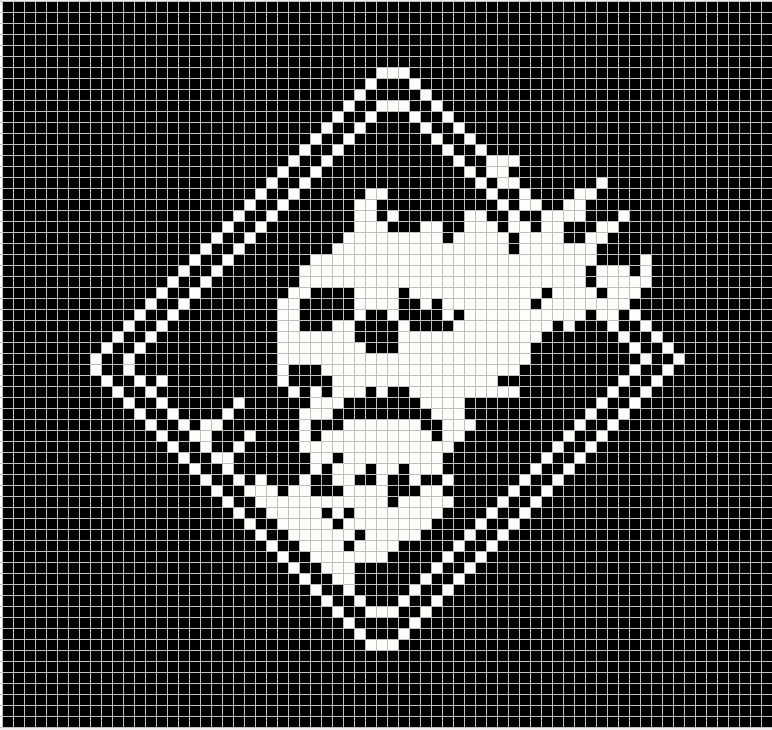 Please, do not use them as guides — just more like suggestions if you want to drape strings between each bullet/koopa. If you have been following me over on Instagram and Twitter then you know my crafting life has been dedicated to finishing a zillion tags that I’m sending out which can double up as ornaments. The answer to the first question is Hobby Lobby. They are $5.99 for 10 (minus the discount if you have a 40% off coupon) A delightful person on Instagram told me that they were available on anthropologie.com, but it seems like they out of stock. 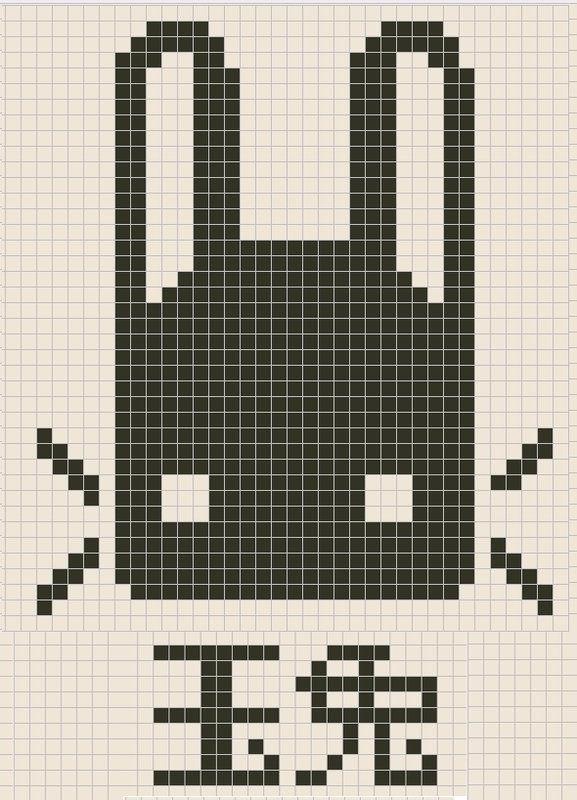 But, you absolutely can still make this pattern on regular aida cloth, or use it as a perler pattern. 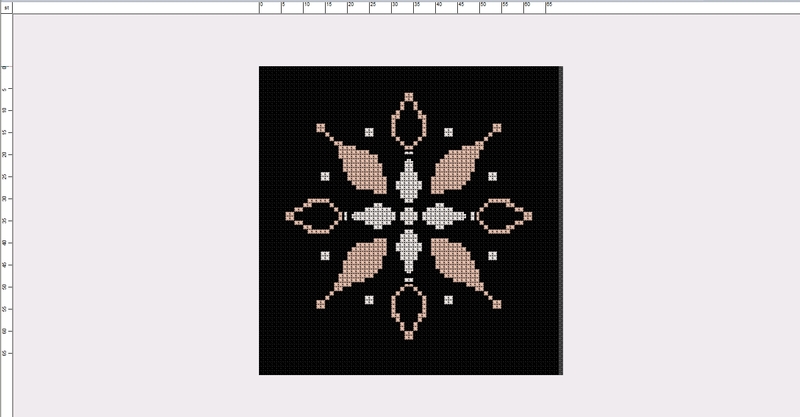 So, last week, probably on Facebook, I saw a link to this fantastic idea of cross-stitching a pumpkin. They had a bat template for the masses to use, but you know I wasn’t going to do anything so…ungeeky, right? Let’s just say that I am super glad that I made my Halloween project back in 2014 that involved the Boos from Super Mario World. 1. Draw (ok, they had you print) the pattern. Now, I didn’t have any graph paper around the house, so I drew the lines manually. Then, I colored my design so I knew what I was doing. 2.) Poke the holes. 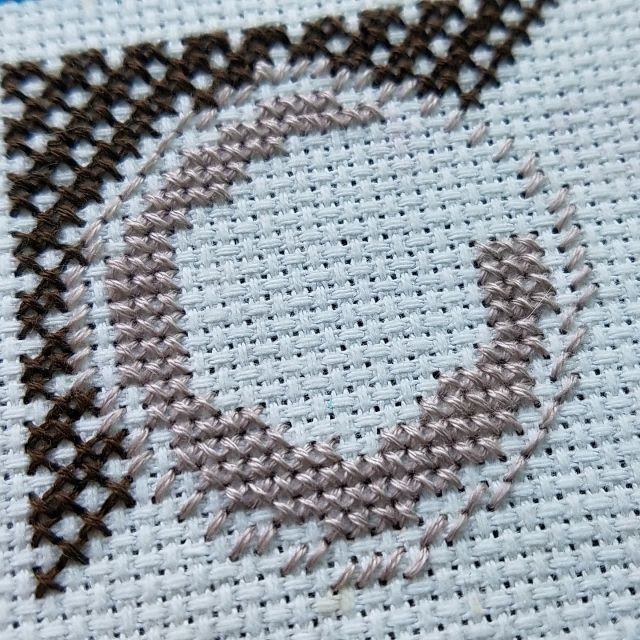 Now, the first thing I did was circle the intersections of where the outside stitches were — I did not want any exposed/uncessary holes to deal with. Here’s the thing with punching these suckers out — you need to absolutely make sure that they go all the way through. I used a punch needle tool to get the holes, but then I went through with a giant tapestry needle (and still that gave me grief). Babe had a great idea of using a small drill bit (assuming you have a drill around your house) to make the holes. I think I finally found a way that worked for me which was, to work on the side. For about a third of the time, I was holding the pumpkin upright and trying to stitch. That was frustrating (aside from trying to find the practically impossible to find holes in the back of the pumpkin). Once I turned it on its side so that the hole to remove the stem faced left, (I’m left-handed, so for you, it might go on the right side.) things seemed to move a lot faster. I swear, everything I make is not Bungie related. 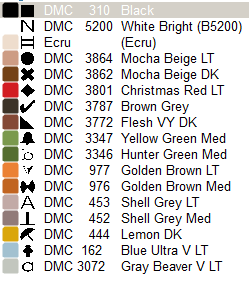 That being said, they came out with their trailer for their Festival of the Lost, and boom, next thing I knew I was spending a couple of hours whipping up a chart for their latest emblem. 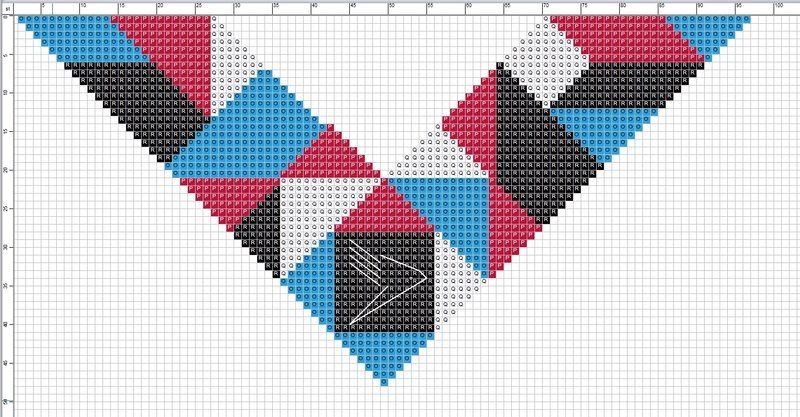 **So, you’ll notice on the edge of the broom, there are some funky backstitching symbols — that’s because I’m not sure if doing a couple of backstitching lines would be easier than trying to do half-stitches with the gold to give the angled effect. I think whatever works best for you, is what works. 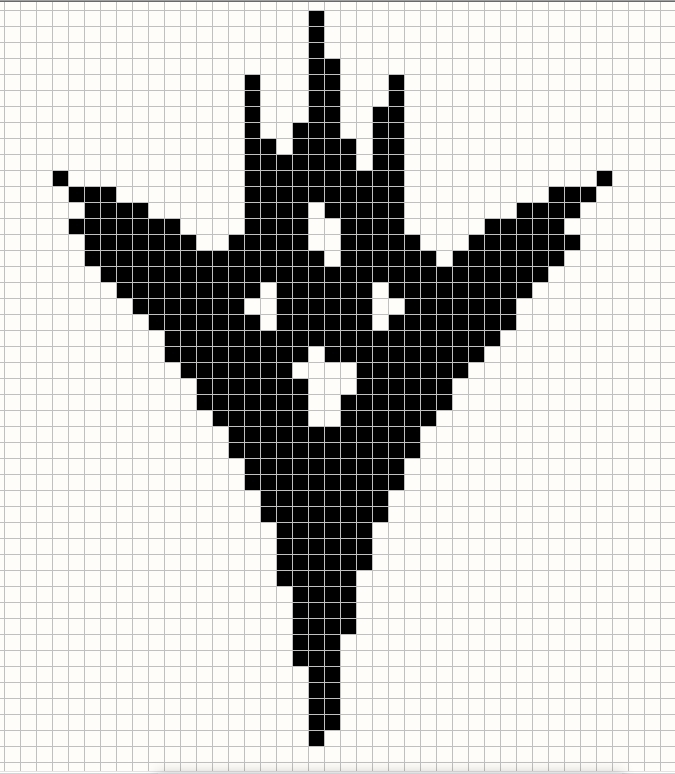 Back when I decided to make this Destiny cross-stitch, I had no idea just A.) how long it would take and B.) how difficult working with a single color is. (I mean, it’s like yaaaaawn.) 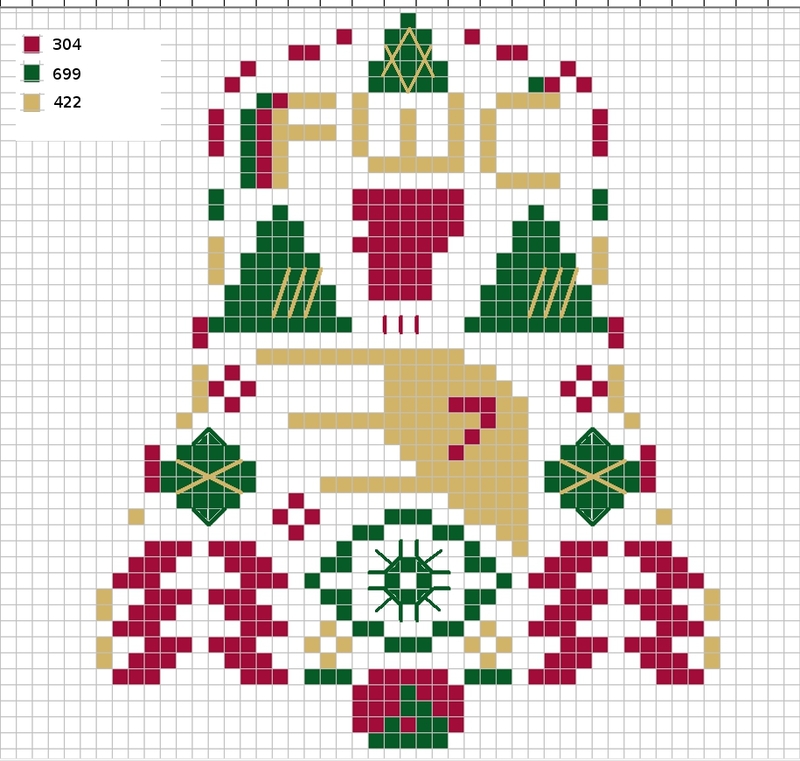 That being said, this is my largest Destiny cross-stitch to date, overthrowing the Cross-Stitch of Doom that started the trip down the rabbit hole that is Destiny crafts. 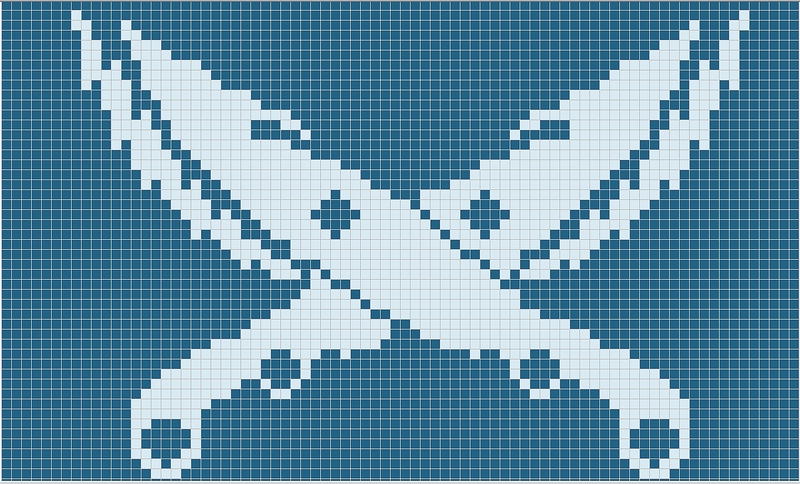 Link to project: It’s Dangerous to Stitch Alone, Take This! Saw it. Liked it. Had to cross-stitch it.